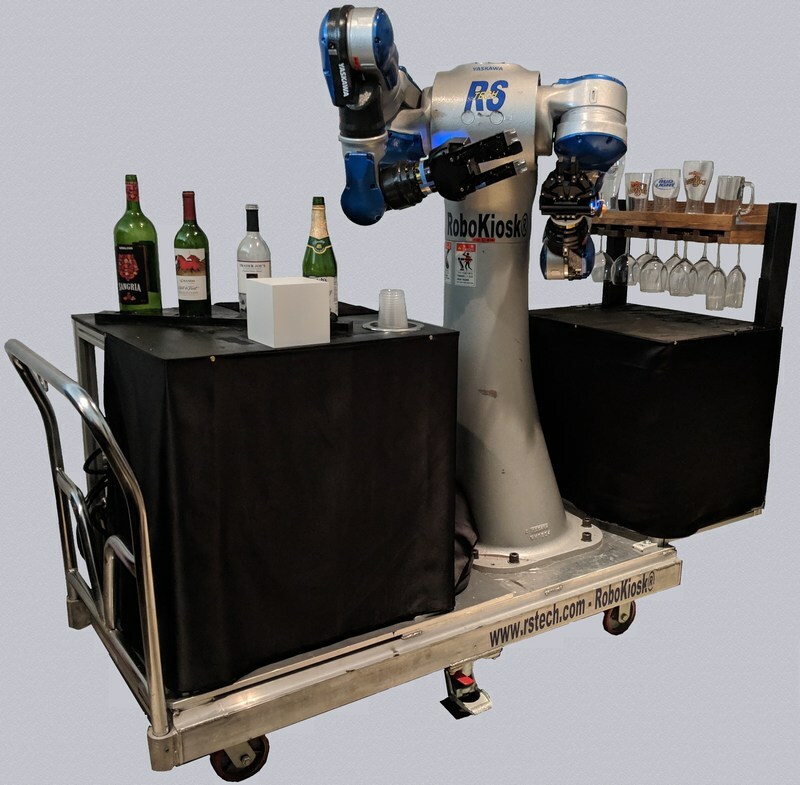 Yes, we have PARTY ROBOTS available for Rent. Our Robotic Servers can be programmed to do just about any task you can imagine. One of our first DEMO's; crack an egg using an industrial robot then we went further and cooked an egg muffin sandwich. Click Contact for more information and/or pricing.